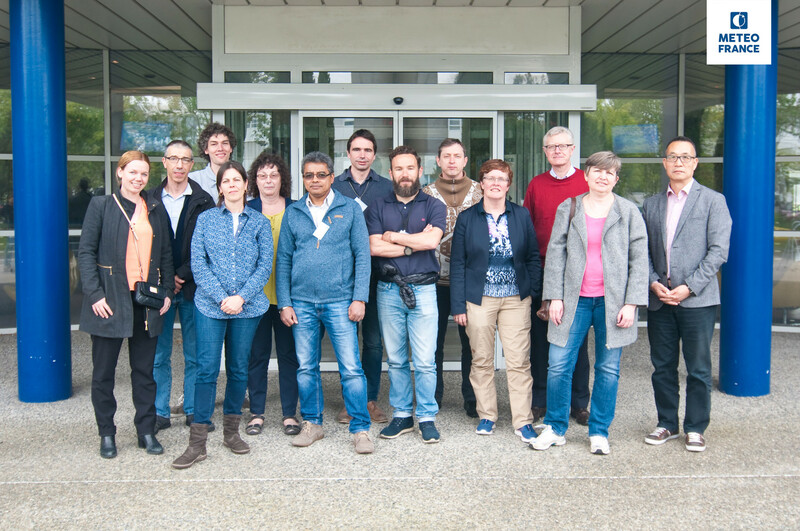 A joint ALADIN/HIRLAM strategy meeting was held in Toulouse on April 26-28, 2016 from noon to noon. The Aladin and Hirlam cooperation on limited area mesoscale weather forecasting de facto involves 26 countries now. The systems are growing in complexity and our services are asking for new applications (coupling with aerosols/ocean/hydrology, application in nowcasting, etc). The Joint Declaration of the Aladin General Assembly and Hirlam Council of December 2014 identifies 5 issues that have to be resolved. One of them is: the identification of common activities and specific activities (possibility of core and optional programs). Mind that, already now, some activities exist that are not commonly supported by all the 26 members. and to estimate the implications in terms of technical and scientific code management on the algorithms development part and on the “sanity check” part. define a common core program for both ALADIN and HIRLAM, on which actual collaborative work is possible. This would provide the technical and scientific foundation for the future unified consortium. define a common core program for ALADIN, LACE and HIRLAM, where, on some well- defined topics, it is considered beneficial to share between consortia the study of alternative solutions. identify topics for which limited or no mutual views exist, on which participants will work either on bi- or trilateral basis, or completely on their own, BUT for which the targeted parts of the code are identified and for which maintenance resources for the code management need to planned as well. These recommendations will be presented and discussed in the joint HAC-PAC meeting of 22 May in Brussels. discussion on other work organizations and on position with respect to sharing resources for ensemble prediction (the basis for the “inner, geographically based consortia” ?